Things definitely heating up quickly in Augusta, as a portion of Mike Tipping’s “As Maine Went” was released today implicating Maine Governor Paul R. LePage Sr of meeting multiple times with a known domestic terrorist group and directing his legal staff to investigate the legality of arresting and executing two of his Democratic rivals, Senate President Justin Alfond and Speaker of the House Mark Eves. Yes- you read that right- “Arrest and Execute”. They (Jack McCarthy and Steve Martin, hosts of the Aroostook Watchmen radio show) also had something more locally relevant to talk about: McCarthy’s hour-and-a-half meeting, two days earlier, with Maine Governor Paul LePage. From later that month comes this first-hand account of that meeting. After nearly a year of Governor Paul LePage being kept away from the Maine Constitutional Coalition, allegedly by the Republicans in Name Only (RINOs) at the Maine Heritage Policy Center, he was finally able to meet with Coalition members. Leach, who was reached Monday night at his home in Winslow, confirmed that he and other members of the Constitutional Coalition met privately seven or eight times last year with LePage. 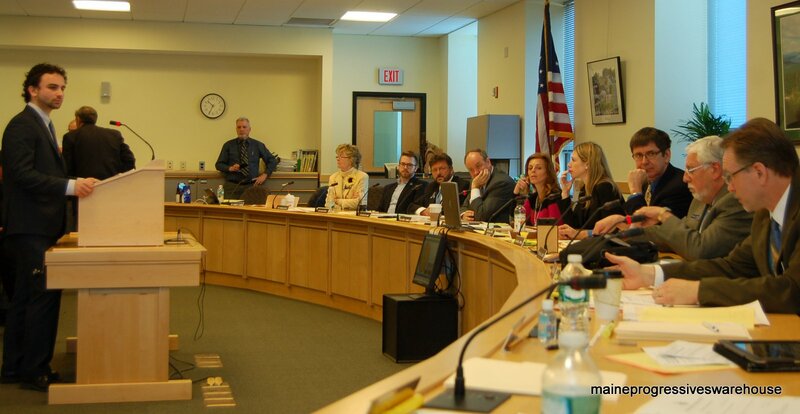 Leach said his group reached out to a number of state officials – including Alfond and Eves – but LePage was the only one who agreed to sit down with them and who would listen to their grievances. 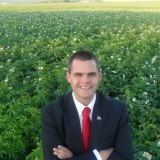 He said the governor listened to their concerns and “was on base with us” for several weeks. Those meetings ended “abruptly” in August or September on the advice of the governor’s lawyers, according to Leach. “Eventually he shut us off and we came to a dead end,” Leach said. 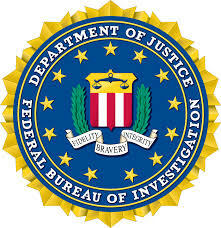 Here’s what the FBI says about these “sovereign citizens”. The FBI considers sovereign-citizen extremists as comprising a domestic terrorist movement, which, scattered across the United States, has existed for decades, with well-known members, such as Terry Nichols, who helped plan the Oklahoma City, Oklahoma, bombing. Sovereign citizens do not represent an anarchist group, nor are they a militia, although they sometimes use or buy illegal weapons. Rather, they operate as individuals without established leadership and only come together in loosely affiliated groups to train, help each other with paperwork, or socialize and talk about their ideology. They may refer to themselves as “constitutionalists” or “freemen,” which is not necessarily a connection to a specific group, but, rather, an indication that they are free from government control. They follow their own set of laws. While the philosophies and conspiracy theories can vary from person to person, their core beliefs are the same: The government operates outside of its jurisdiction. Because of this belief, they do not recognize federal, state, or local laws, policies, or regulations. 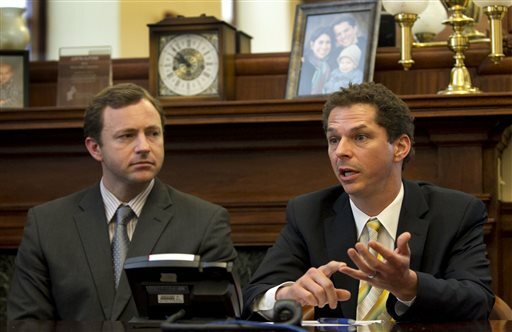 AUGUSTA— Senate President Justin Alfond of Portland and House Speaker Mark Eves of North Berwick released the following statements in response to reports that Governor Paul LePage met with and encouraged the Sovereign Citizens, a domestic terrorist movement, associated with violence against public officials nationally. 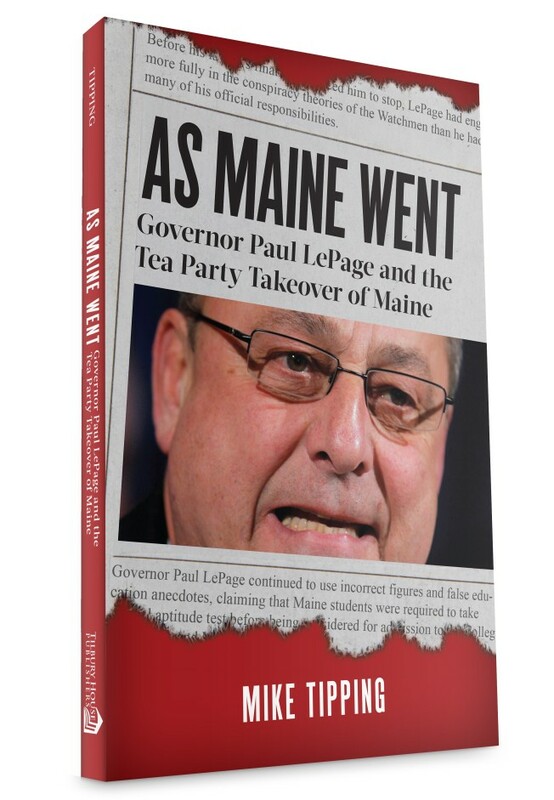 According to published excerpts of As Maine Went, a new book from Maine blogger and author Mike Tipping, reveals that LePage met with the group eight times for up to three hours. 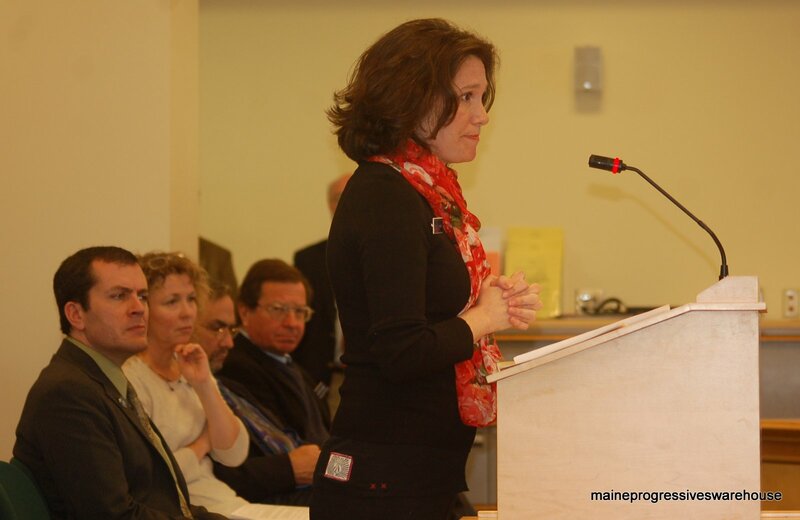 Tipping says, “The central topic of conversation for most of the meetings was the sovereigns’ “remonstrances,” documents they said gave them the authority to arrest and execute Maine House Speaker Mark Eves and Senate President Justin Alfond for treason. LePage indulged and supported the sovereign’s beliefs. He allowed them to present a number of conspiracy theories, told them he agreed with their interpretation of state law, promised to publicize their beliefs, discussed with them the arrest and hanging of Eves and Alfond and brought in Sheriff Randall Liberty to pursue their case, among other actions. According to Tipping’s report, Governor LePage began meeting with the Sovereign Citizens during his campaign and held his first meeting about the remonstrances on February 2, 2013. 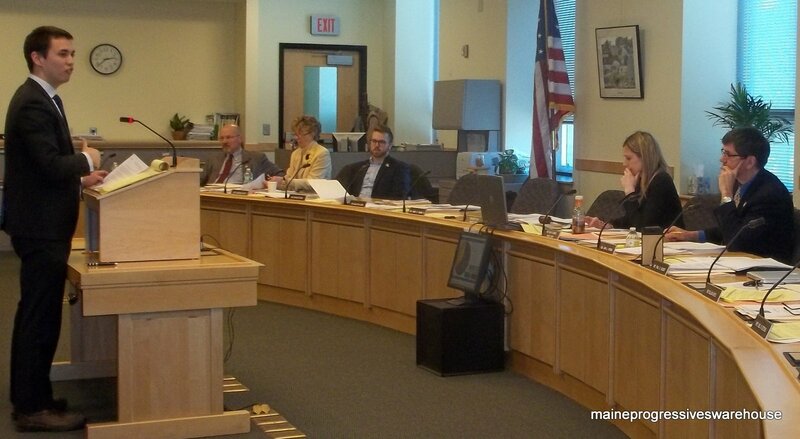 The eighth and final meeting between LePage and the Sovereign Citizens was held on September 14, 2013. 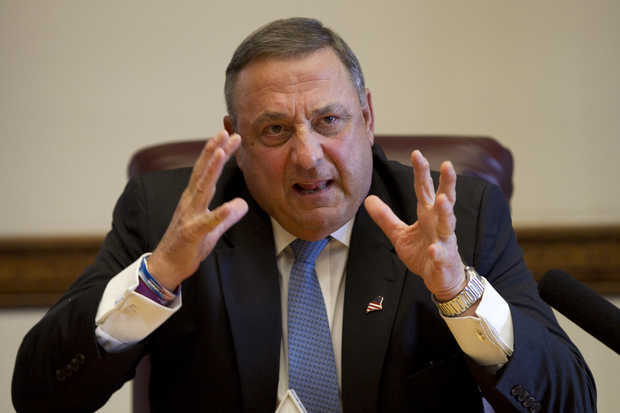 Governor LePage rebuffed repeated requests by the Senate President and House Speaker to meet for the first three months they held office. In total, the leaders have met with the Governor only 11 times in two years. The Sovereign Citizens came to the Offices of the Senate President and Speaker of the House on multiple occasions during the Legislative Session to deliver remonstrances and delivered them to their private homes. The authorities, including Capitol Police and the FBI, were notified immediately by legislative staff members on those occasions. 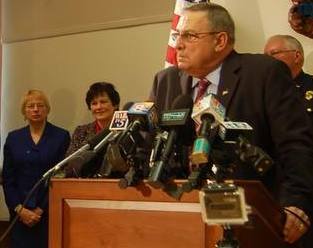 Bennett did not address why LePage met with the group eight times, why a county sheriff was asked to look into their demands or why the governor’s legal staff was asked to draft an opinion of the group’s claims that Senate President Justin Alfond, D-Portland, and House Speaker Mark Eves, D-North Berwick, should be arrested and executed. It’s now “Defcon 5 Damage Control Time” for the Maine Republican Party, as they find themselves in the spin cycle and about to go through in the wringer! Alexander Willette, a spokesman for LePage’s campaign, dismissed Tipping and his book, saying the campaign would not respond to the book’s claims. No Batter, No Batter, S-W-I-I-I-N-G, Batter!!! And… Strike 3; yer outta here! Neat work here by Prof. Amy Fried, who easily caught that pop-up and ended the inning. This is a still-evolving story and will be updated as needed. 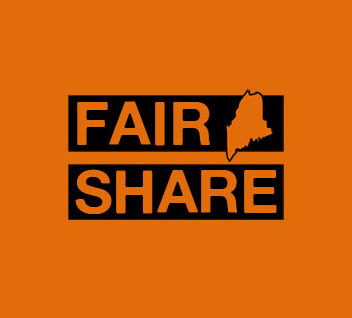 “If everyone, including the wealthiest, pays their fair share in taxes and everyone gets a fair shot at opportunity, we can all have a stronger, better state. Jobs, health care, education and the economy are all connected, and by tackling them together we can make life better for everyone. Here is the clip and information from their website about the initiative. 1. In 2009, the top 1% in Maine earned almost as much as the bottom 50% combined. 2. The top 10% earned nearly as much as everyone else combined. 3. 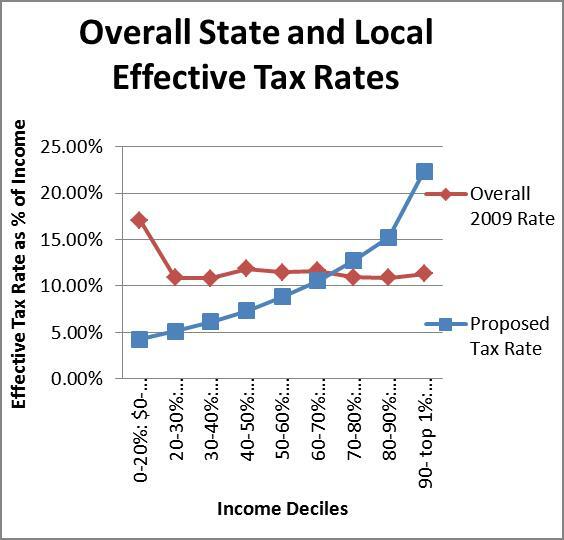 Low income Mainers paid an overall state and local effective tax rate 70% higher than what the richest 1% pay. 4. The LePage tax cuts will give the top 1% nearly $3,000 in tax breaks. In contrast, most Mainers will get less than $100 back. 5. Wal-Mart gets over $1 million a year in tax breaks. Maine gives away more in tax breaks each year than we spend in actual programs. 1. Universal education from pre-K through college. Education is a human right. From the time a child is 3 years old until they enroll in the University of Maine or Community College system, their education should be free. 2. $1 billion to eliminate unemployment. Meaningful work is a human right. The Job Creation Fund will create jobs in key sectors of the economy, such as infrastructure, health care, clean energy, and education. We’ll also raise the minimum wage to $10/hr to get closer to a living wage. 3. Publicly Financed Health Care. Health care is a human right. In a “single payer” system with no health insurance companies, everyone gets the care they need by contributing what they can afford through taxes. 4. We’ll pay for it by making our tax system fair. Lower taxes for the bottom 70%. 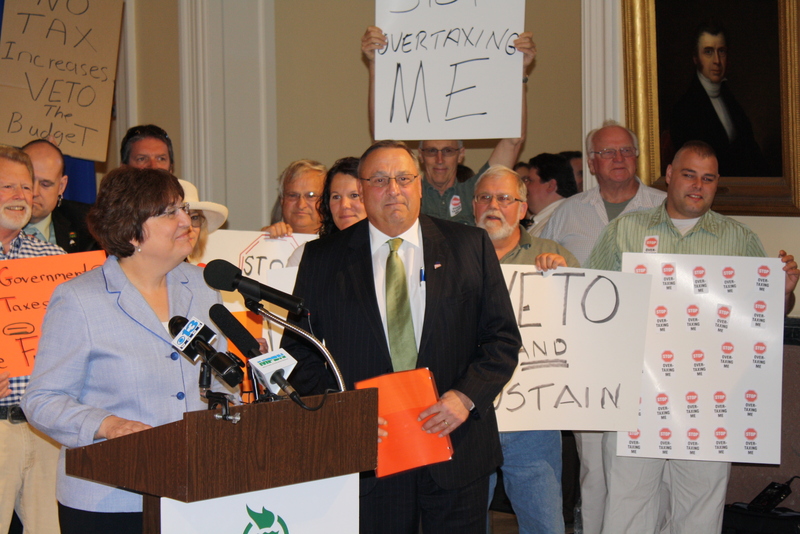 The top 10% will pay 5% more than low-income Mainers pay now.